About 50 percent of Greenwich’s network of 262 stores nationwide now bear this brand new look—bigger, more spacious dining areas with lots of wood and hip, industrial design elements. There are “instagrammable” nooks for those who are social media-savvy and even service crew members are more attentive and attuned to the needs of their customers. With sales exceeding Php8 billion in 2016 and compounded annual growth rate of 15 to 20 percent, Greenwich claims it is the market leader in the pizza-pasta restaurant segment in the country. The transformation and image overhaul may have elevated it somewhat from traditional fast-food peers and competitors such as sister brand Jollibee, McDonald’s and KFC, but it now competes directly with other established fast casual pizza-and-pasta brands like Shakey’s, Pizza Hut, Yellow Cab and Project Pie. Cuadrante says that in this category, Greenwich’s edge is that it’s still the most affordable price-wise. Its Classic Pizzas go from Php189 (double size) to Php379 (party size). For comparison, the least expensive pizzas at Shakey’s are its Classic Cheese, which ranges from Php196 (regular size) to Php519 (party size), while the Cheese Lovers’ Pizza at Pizza Hut go from Php239 (regular size) to Php419 (large size). Founded in 1971 by the Tueres family, Greenwich was the first brand acquired by Jollibee in 1994. In the company’s 2016 annual report, Greenwich credited its continued success and market leadership not just to more branches being renovated to fit the Pizzeria concept, but also to the launch of new items in its menu, which include Bacon Crispy Thins, Cheesy Bread Sticks, Caramel Bites and Hawaiian Lemon Slush. Its latest food offerings include Potato Wedges, Spicy Chicken Wings and Bacon Overload Pizza. 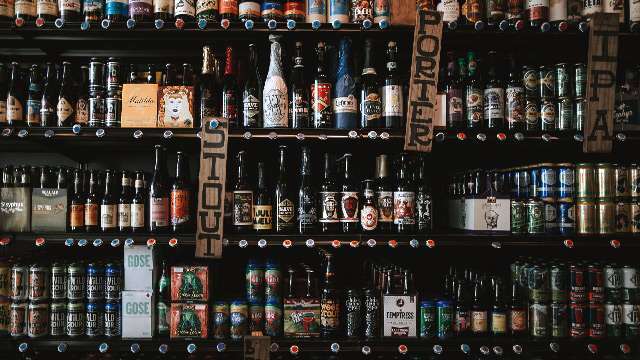 Cuadrante said that the company’s store network is split with about 60 percent company-owned and 40 percent franchised. 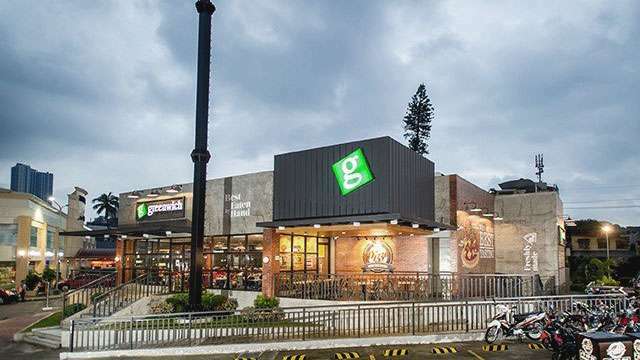 He revealed that the franchise fee for a Greenwich store is Php1 million, in addition to the cost of building the actual store which, depending on the size and location, ranges from about Php12 to Php20 million. The company says it expects to complete the transformation of all its pizzerias nationwide by 2021.